By the time you hear this, who knows where I might be? Fire from embers, how can I make you remember? I still want to be your girl? 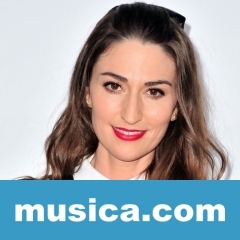 POETRY BY DEAD MEN es una canción de Sara Bareilles del año 2019.